Hello from the community moderators to you, the community. In this community newsletter, we will show you behind the scenes to the Kelly update, the 19th update. Before we continue on, if you found any bugs during your time playing the update, please click on the link below to report them. In the Kelly update, there were some items and ideas that never saw the light of day. These are some images of such things that were taken out from the official release of the update. 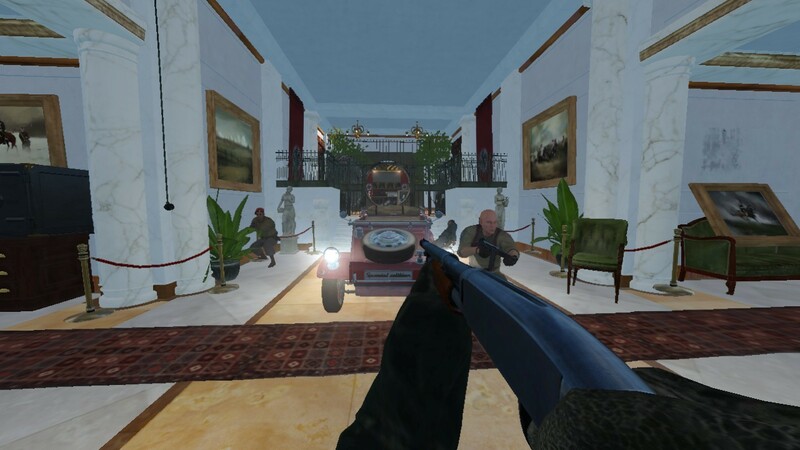 In the beginning of development for Kelly, there were single gold bars that players had to bring to the escape trucks. It was also very tedious in which the escape/loot trucks were further out than what the release version has it. This seriously could have been a merge of gold rush and forest convoy... mein gott. When we first got our hands on the Welrod for the first time... it was interesting to say the least. One of us tested out the new guard spawn system for Kelly. 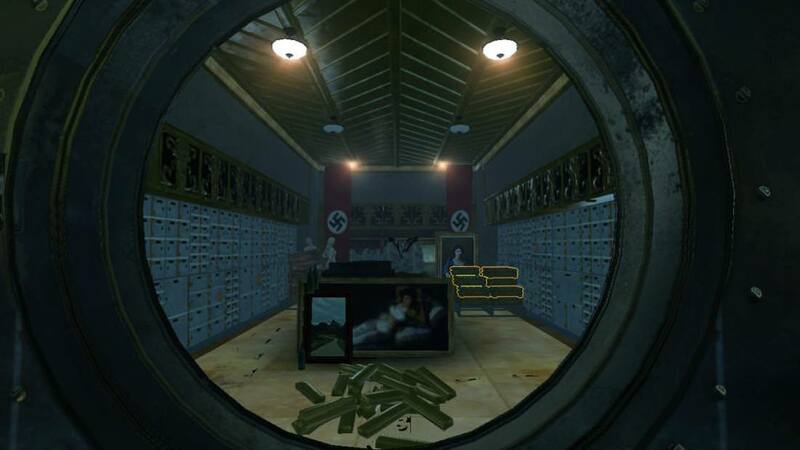 What we found out is that the guard in the bank, if dead, will always respawn another guard from the door to the right inside the bank. This is the aftermath after a minute from the Welrod. 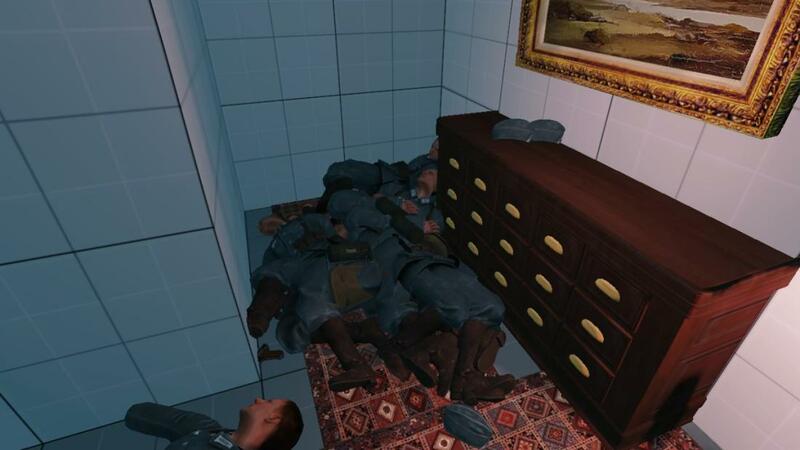 How many krauts does it take to make a bad pun about this body count? Nein. In the early days of Kelly, there use to be transportation to help carry the extra gold out. That proved to be pointless in the long game since a loot truck could arrive closer to the bank than further away that halts the pacing of the level. It was good cover, but it would be impossible to get it out the bank in time. Were there any features you would like to see in Kelly? Leave some comments about what you would like to see in future raid maps! Feedback is appreciated. Introducing: Matthelzor. They are the newest community moderator for raid.